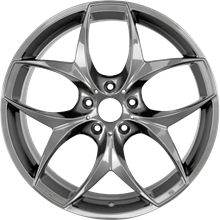 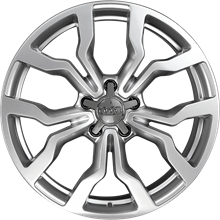 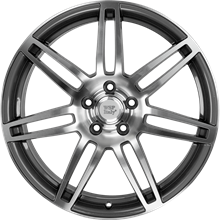 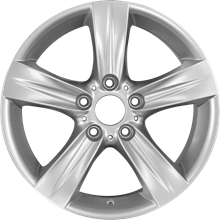 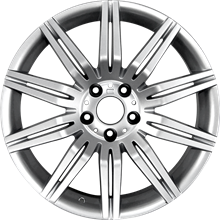 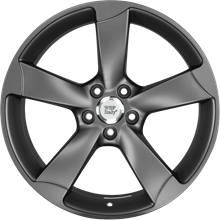 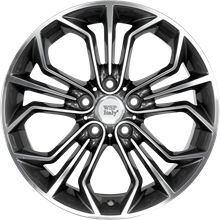 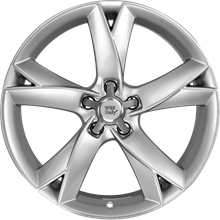 CSP wheels are high quality replacement wheels for many luxury and European vehicle brands. 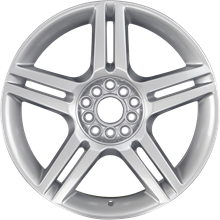 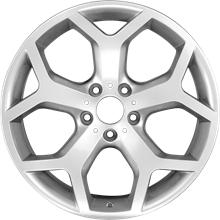 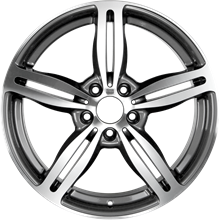 CSP wheels (Compatible Spare Parts) are manufactured to strict quality standards ensuring that they are compatible with today's luxury and European vehicles. 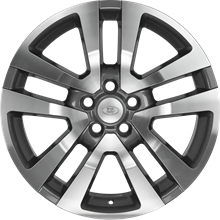 The latest styles and finishes make CSP the natural choice for those wishing to upgrade their vehicle.